6) Tyga's been excited about his Young Money single Senile. 6. 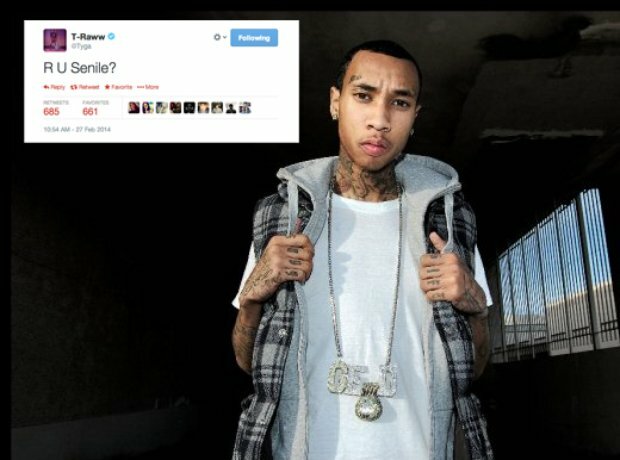 6) Tyga's been excited about his Young Money single Senile.